There is a certain amount of self discovery that goes hand in hand with trying new things. Prior to setting out on our current journey we never really considered ourselves particularly adventurous. 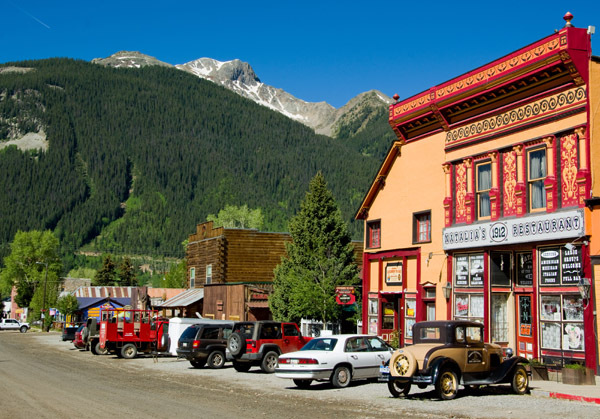 Now we know that most of our favorite activities, from ziplining in Massachusetts, to mountain biking down Pike’s Peak 14,000 foot summit, to spelunking in Kentucky (and Belize, New Mexico, . . .), all require some form of head protection. 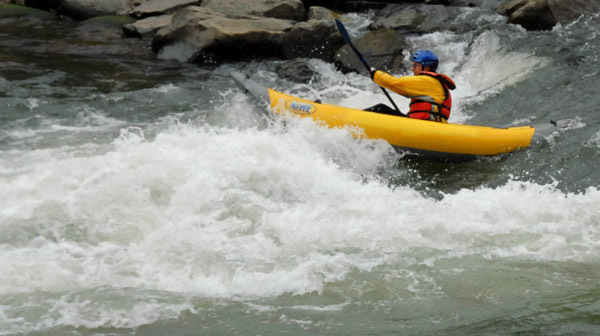 Why should whitewater kayaking be any different? Some things never get old. 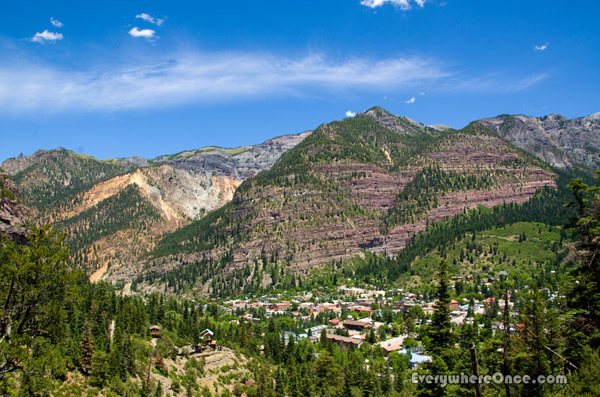 Like the ancient cliff dwellings scattered throughout the American Southwest. We find them endlessly fascinating. In previous posts we’ve likened the structures at Bandelier National Monument to ancient condos and those at Gila to primordial McMansions. 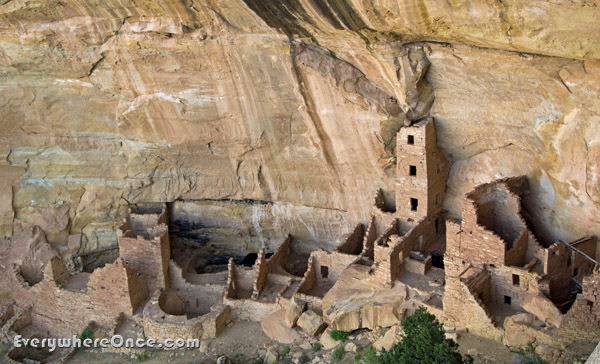 Compared to those parks, Mesa Verde is an Ancestral Puebloan metropolis. The park’s 52,000 acres contain nearly 5,000 known archaeological sites, including a whopping 600 cliff dwellings.